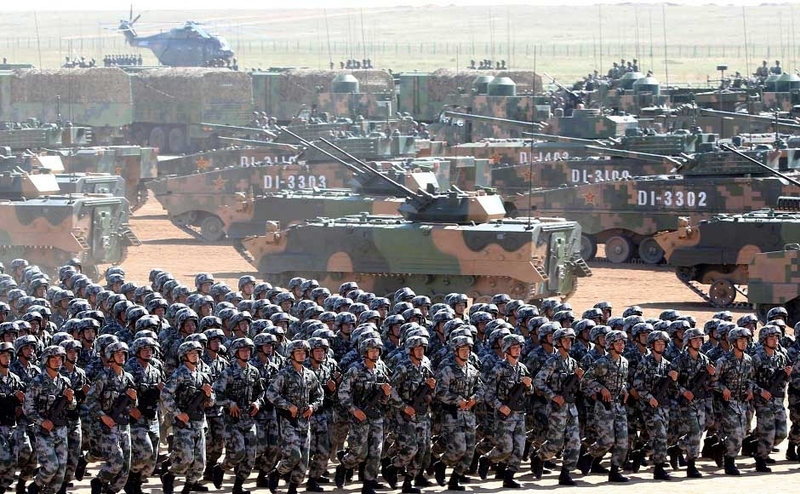 China, the world's second largest military spender after the US. China hikes defence budget by 7.5 percent to $177.61 billion, over three times that of India. China, which increased its defence budget in double digits till 2015, has been lowering it to single digit hikes since 2016. China's budgeted defence spending growth rate stood at 7.6 percent in 2016, 7 percent in 2017 and 8.1 percent in 2018. “A proper increase in the defence budget is needed to safeguard national security and transform China’s military with Chinese features,” Zhang Yesui, a spokesperson for China’s National People’s Congress (NPC) said.